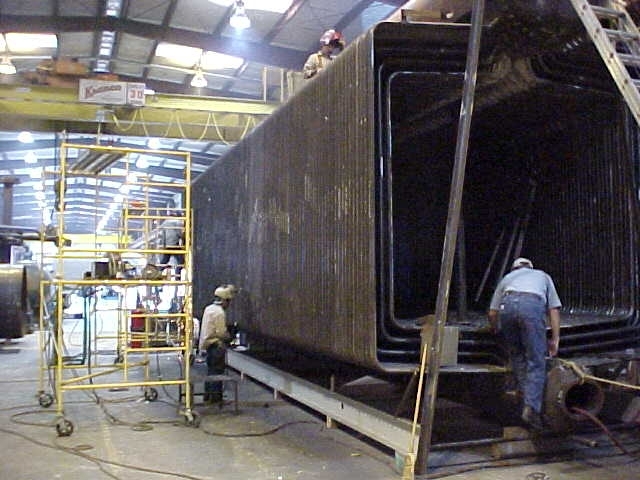 For over 50 years, Indeck Keystone Energy has designed, engineered and manufactured over 3,000 industrial package boilers for many industrial, cogeneration and combined cycle applications. 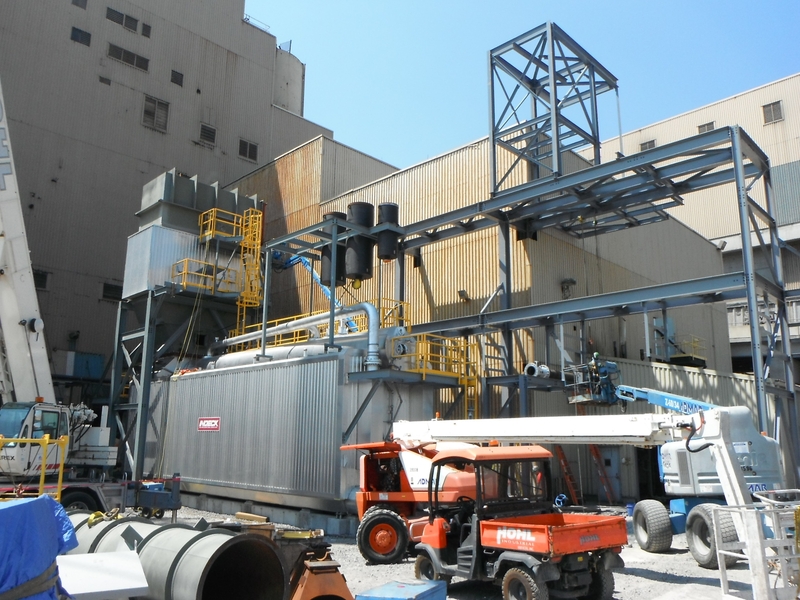 Indeck Keystone Energy’s industrial package boiler covers a wide variety of steam capacities up to 500,000 pph. Installations featuring our industrial package boilers can be found within the United States and throughout the world. 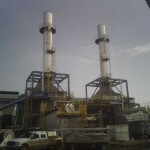 A petrochemical plant purchased a 160,000 PPH packaged "O" type boiler with auxiliary equipment for an Olefins plant. 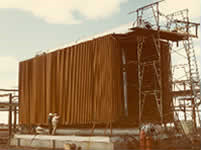 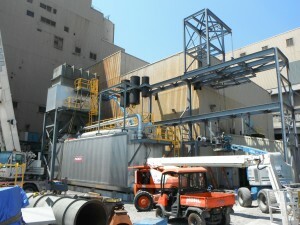 Indeck previously provided this customer with a number of boilers at this plant. 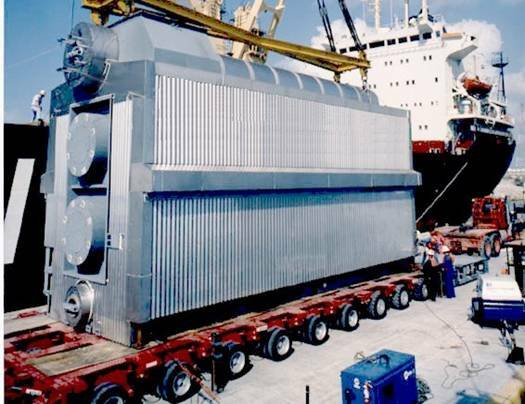 This boiler fires plant gas providing 630 psig superheated steam to the plant. 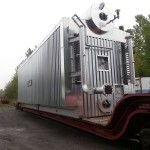 The boiler and auxiliary equipment were delivered and were successfully started up. 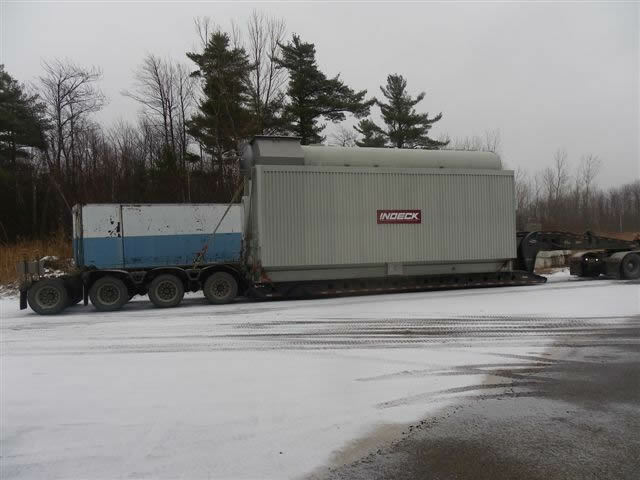 Refinery customer awarded Indeck Keystone Energy a 100,000 PPH "O" type package boiler to provide the plant with process steam using the available refinery gas. 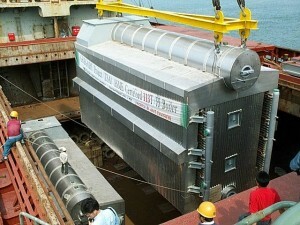 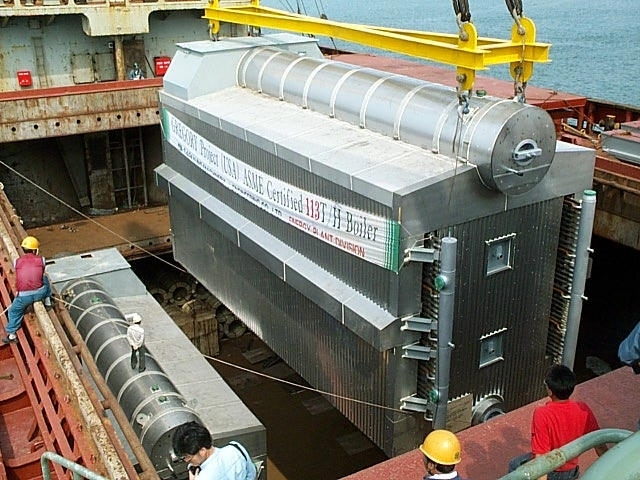 The boiler was delivered to Bahrain and successfully started up. 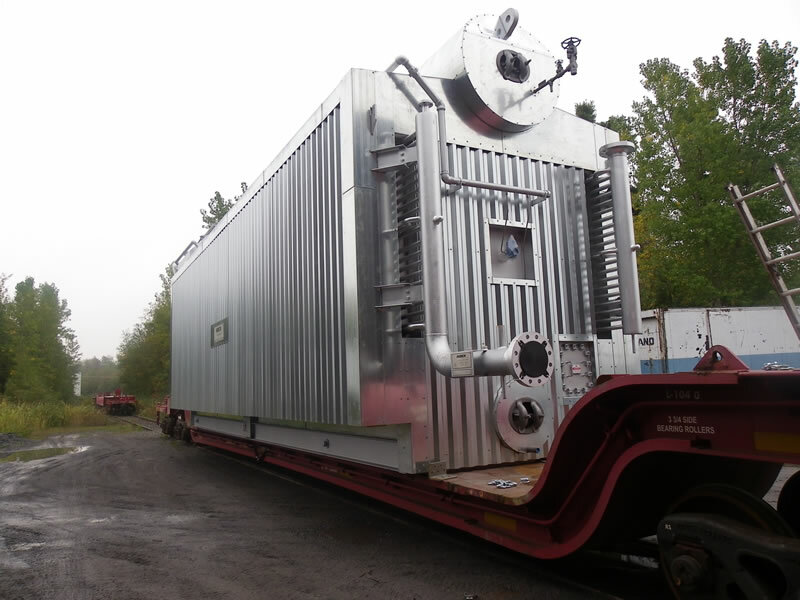 Indeck Keystone Energy supplies three new 230,000 PPH / 1132 PSIG packaged "O" type boilers with auxiliary equipment to site in Alberta , Canada . 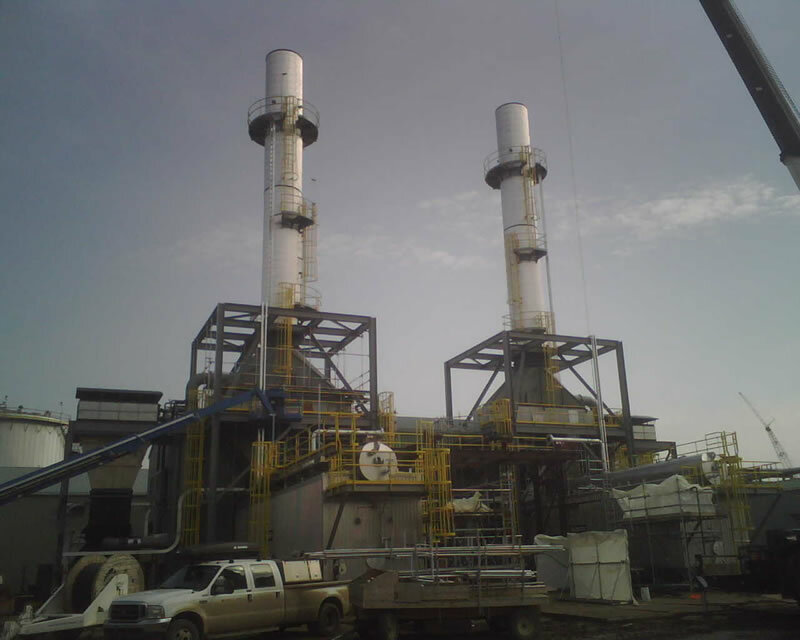 Indeck had already provided two boilers for Phase 1 of the project, these boilers were designed to fire natural and mixed gas and develop saturated steam for injection into horizontal wellheads to loosen and recover bitumen for refining into heavy oil (SAGD process).